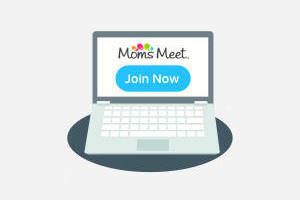 Moms Meet is a large online community that empowers moms to come together to raise happy, healthy families. They offer exclusive opportunities to sample better-for-you products and services to their Mom Ambassadors and Bloggers in exchange for open and honest feedback. There’s so much more! Their Rewards Program allows members to earn points and redeem them for awesome rewards.